With just an upright bass, two old guitars and a bucketful of aching harmony, THE GOAT ROPER RODEO BAND are preaching ‘Country Blues’ like you never heard… It’s up, it’s down, it’s soft and loud, it’s dark and lonesome too, there’s hurt and shame and some mean old pain but there’s love in what they do! There’s a hint of Gram, a sniff of Dylan and a twist of Waylon’s blues … Simply put, it’s exactly what it says on the tin. 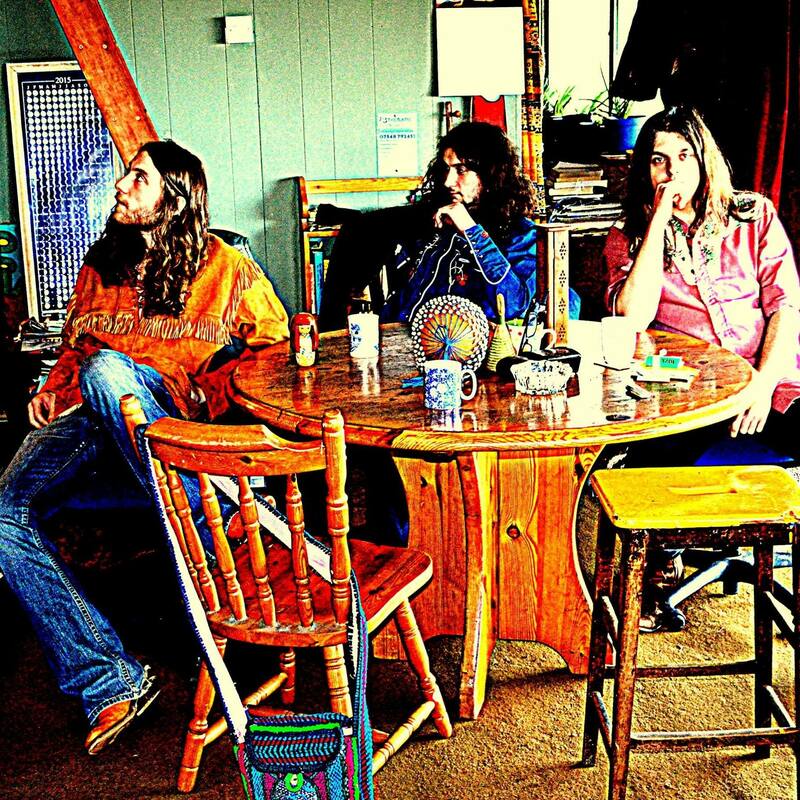 Their new album ‘Cosmic Country Blue’ produced by Romeo Stodart (The Magic Numbers) is out now Aveline Records.